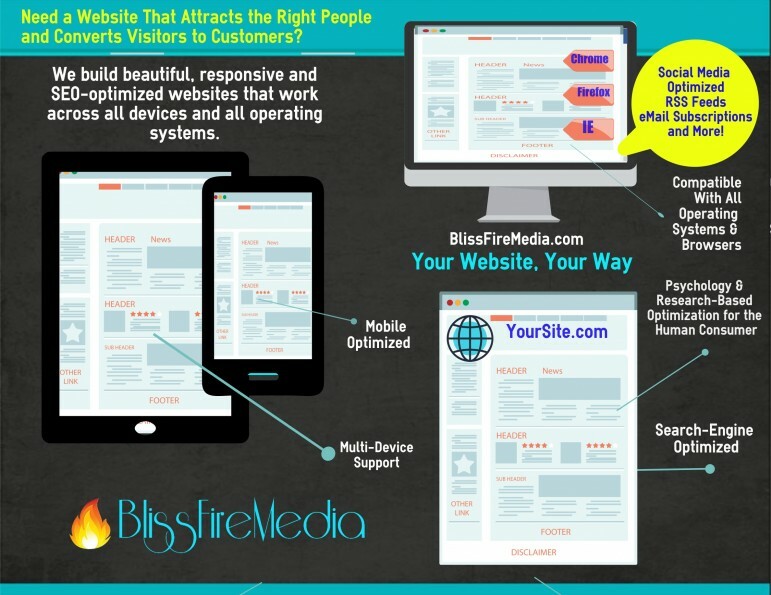 At BlissFire Media, our entire livelihood depends on websites, so we fully understand and embrace the science of creating user-friendly, search engine optimized sites that are easy to manage and highly beneficial to your bottom line. 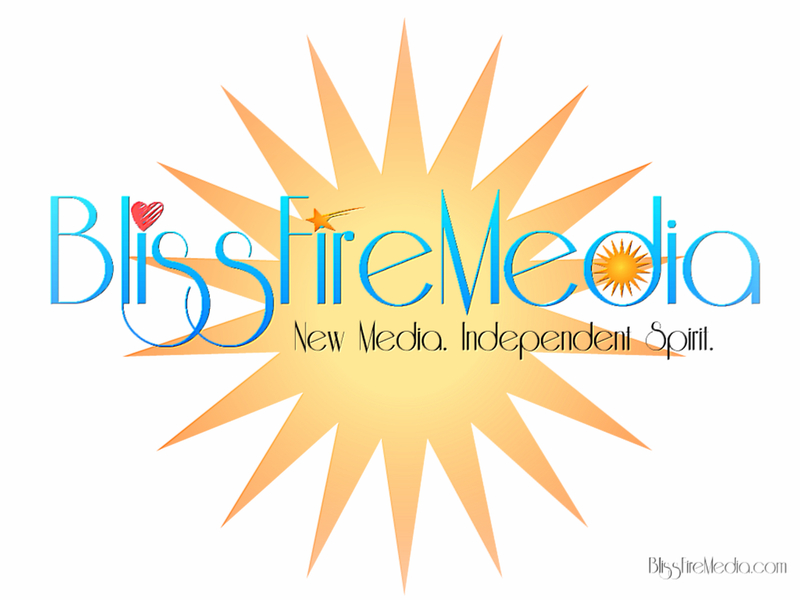 When you join the BlissFire Media family, you get something you won’t find anywhere else: a passionate and knowledgeable team who treats your business like it were their own. Each member of our team is handpicked and specifically chosen to work on each project. Our founder personally matches our clients with the ideal copywriter, social media marketing consultant, account manager or site architect. Once we build your site, you have options. We won’t just abandon you – you decide what happens next. If you know what you’re doing and you’re ready to go it alone, we won’t hold you back! We will give you the keys as soon as you’re ready. If you’re more of a beginner and need help managing your online reputation, we will help you – and we will do it your way. For DIYers – We will teach you to fish. Want us to teach you to do it yourself? You’ve got it. We have several levels of assistance available designed to give you everything you need to manage your own online image and make your marketing efforts count. Want someone to just handle it all for you so you can focus on doing what you do best? We’ve got you covered. Contact us for a quote today! 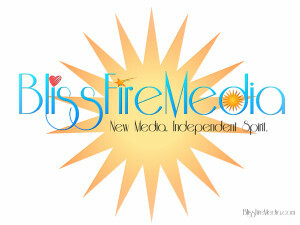 New: check out our One-Page Online Hub Package!